One of Camversity’s very first models, the pretty & petite Miss Blaire is a consistent fan favorite! And for good reason, she enjoys turning on the camera and inviting regulars and new fans alike to join her very own “cam family.” When we asked her some of our most probing questions, she was more than happy to answer away. 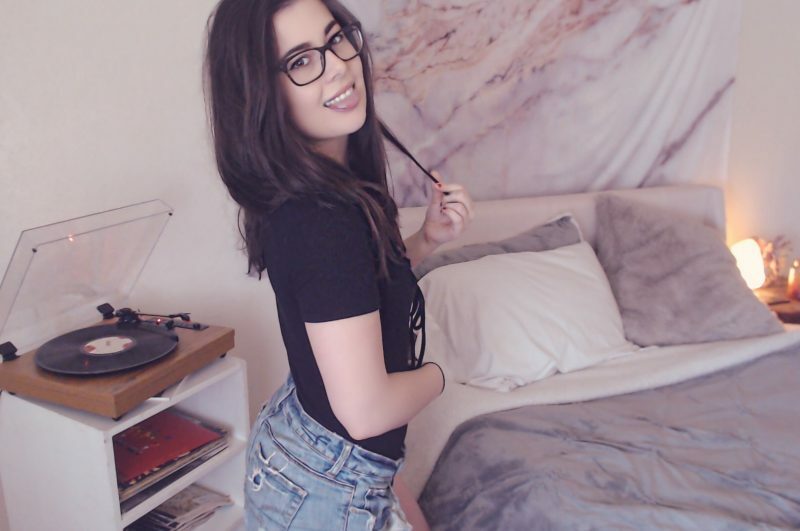 Wise beyond her 24 years, Miss Blaire has a Bachelor’s in Creative Writing and fell in love with camming while in college after watching a friend get into the industry. Once she graduated, she jumped from casual camming to full time and wouldn’t have it any other way. Describing herself as “fun size” (she’s 5’3), a “bookworm with her hand always on a pen”, and “headstrong” – she isn’t afraid to stand up for herself and others, but also a self-confessed jokester who loves to laugh and be silly in front of and behind the camera – a girl who never wants to grow up! As you can see from her photosets, she’s a true baby faced beauty and tells us she still gets carded for R-rated movies – oh, to be young! Bubbly and outgoing on and off camera, conversation comes quite easy with Miss Blaire. She informed us on how natural it is for her to talk to her regulars, “my friends,” on camera about anything that comes to mind. But Miss Blaire isn’t content with only just talking, she quite enjoys getting a bit tipsy and taking shots with fans live! Nice and naughty, it’s pleasure spiked with pain – her preferred activity on camera is spanks! One visit to Miss Blaire’s room and you’ll see she makes good use of her paddle – tip her kindly and she shall receive – she adores regulars leaving bruises live on cam! So if you’re in the mood for some steamy spank nights, chats on deep conspiracies (Mandela effect, anyone?!) 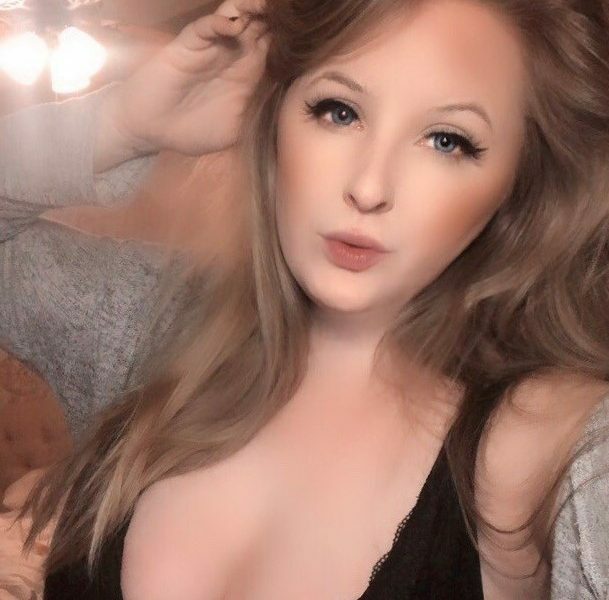 or thinking about taking Miss Blaire on an arousing journey with her magic wand, come join her happy place live on Camversity! Click, click, click!